SEO (Search engine optimization) is important for optimizing blog/website by search engine easily. It is easy to add content to blog/website but hard to optimized by search engine. Dont worry about it. Many plugins(Premium or Free) are already built in wordpress out there in market to easily optimized content/post/article by search engine. 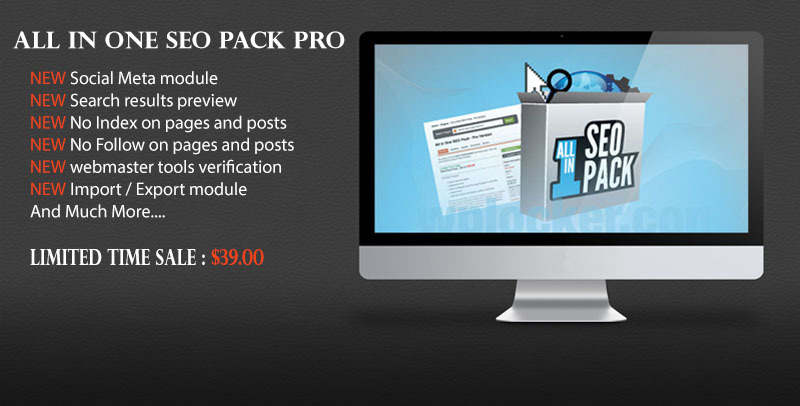 All in One SEO Pack Pro is the most powerful tool for managing your SEO. 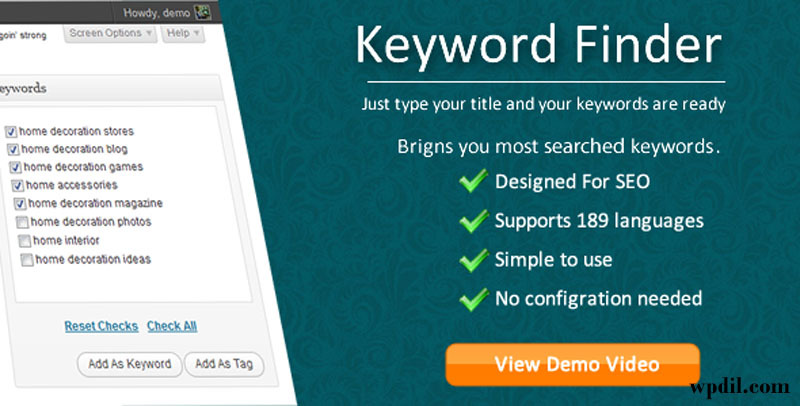 Packed full of features and easy to use, providing every WordPress user with a simple way to improve their search ranking. 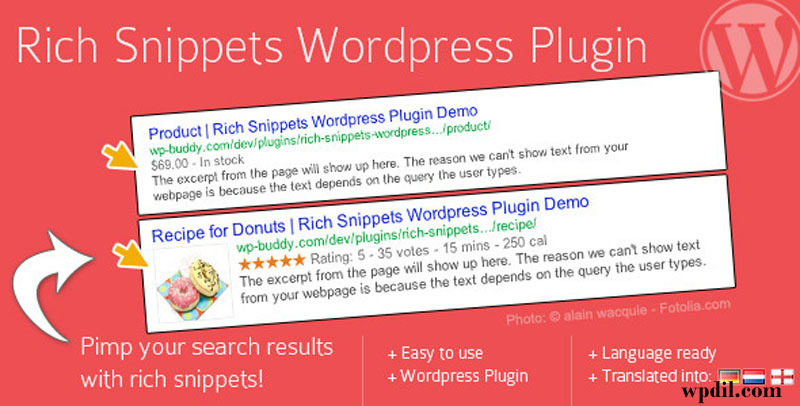 The easiest way to optimize your wordpress website for search engines. 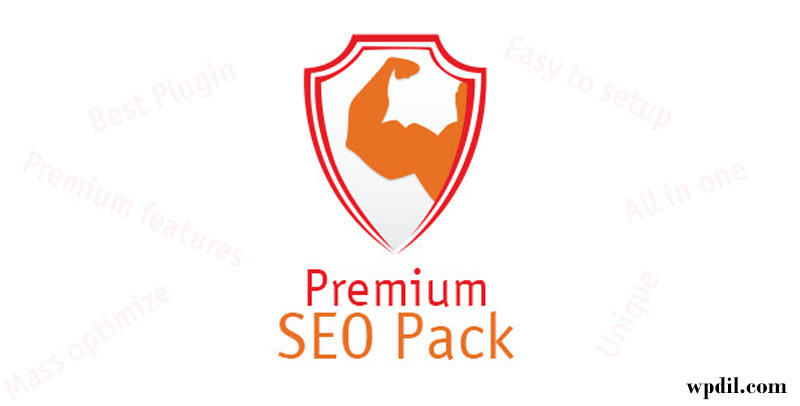 WordPress Plugin- Premium SEO Pack is the newest and most complete SEO WordPress Plugin on the market.Also it has the most unique feature, that cannot be found on any existing plugins on the market. Whenever you write a post to your website, you allways have to find, relative keywords, but you also have to find keywords that users are using mostly. Normally if you do this process by manually this is takes like 5-10m for each post, with keyword finder you can do that in seconds. 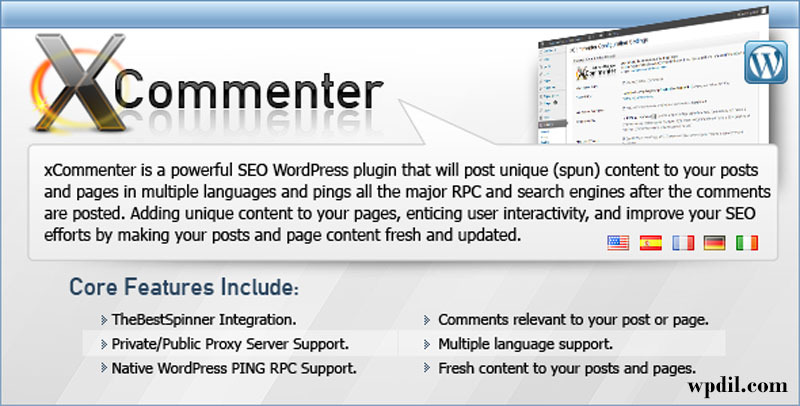 xCommenter is a powerful SEO WordPress plugin that will post unique (spun) content to your posts and pages and pings all the major RPC + search engines after the comments are posted. This will add unique content to your pages, entice user interactivity, and improve your SEO efforts by making your posts and page content fresh and updated when crawled by Google, Yahoo, Bing etc. 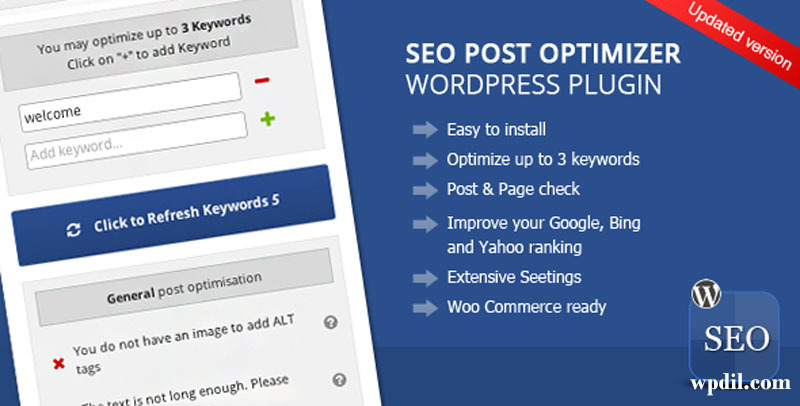 SEO Post Optimizer (Search Engine Optimization – WordPress plugin) With this plugin you can easily optimize your posts and pages in wordpress for search engines. you should add seopressor in this list. 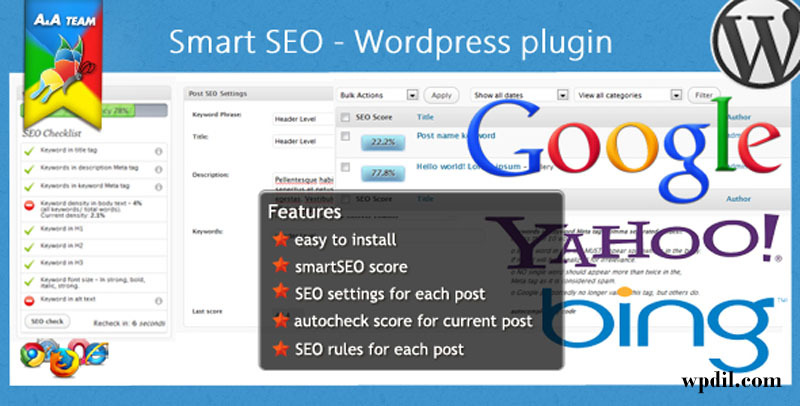 Seopressor is also a great seo plugin.